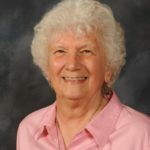 Stamping out hunger is one of the core missions of the Viatorians, and nowhere is that more evident than this week, when food drives are going on at nearly all the places where Viatorians minister. Teens sort through donated food collected on Harvest Sunday at Maternity BVM. 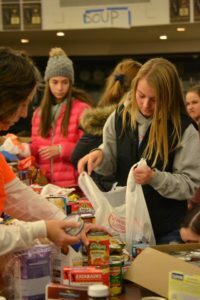 At Maternity BVM Parish in Bourbonnais, its youth ministry group sponsored its annual Harvest Sunday food drive, which has become the largest collection of its kind in the Kankakee County. Literally, volunteer drivers — and their teenage runners — spread out across nearly 30 routes through the region picking up food , toiletries and baby supplies. Associate Ken Barrie helps direct teen volunteers in sorting donations on Harvest Sunday. 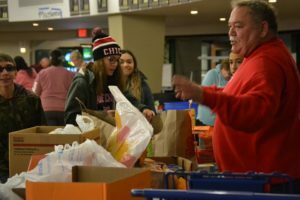 Donations go to nearly a half-dozen food pantries and resource centers in the area as well as all of the food pantries run by parishes in Bourbonnais and Kankakee. At Maternity BVM alone, food donated from Harvest Sunday lasts until March, said Elise Dubravec, youth ministry coordinator. Students at Bishop McNamara High School collected enough food to fill Thanksgiving baskets for 365 families. 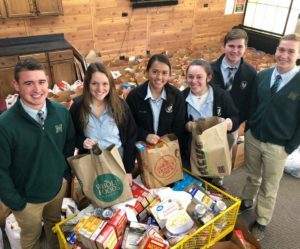 Meantime, students at Bishop McNamara Catholic School sorted through donations to carry out their annual Thanksgiving tradition of bringing food baskets — and a turkey — to local residents in need. This year, they expect to feed more than 1,500 people, school officials said. At St. Viator Church in Chicago, Associates Gema and Jose Rangel are once again working with the parish’s Charismatic Prayer Group to offer a Thanksgiving dinner. A team of volunteers prepare a full meal and set tables for anyone who will be alone that day, for seniors who live in the area and might not get a turkey dinner, for the homeless and for anyone else who would like to join them. Parishioners at St. Thomas More Catholic Community in Henderson, NV, rally around its GLOWS project. 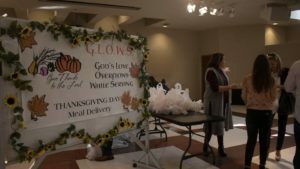 A similar tradition takes place at St. Thomas More Catholic Community, run by Viatorians in suburban Las Vegas, where parishioners prepare and deliver nearly 300 Thanksgiving dinners to the homebound and elderly. 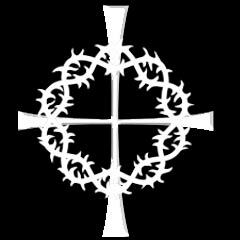 Parishioners call it: GLOWS, or God’s Love Overflows While Serving. Parishioners at nearby St. Viator Catholic Community in Las Vegas collected frozen turkeys, or free turkey certificates, in order to bring Thanksgiving to clients assisted by St. Therese Center – HIV Outreach.